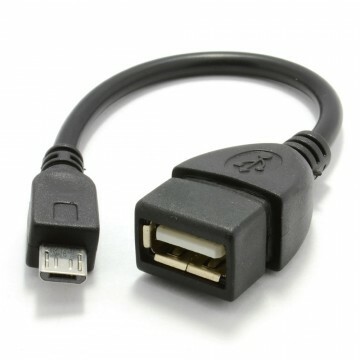 The active extension cable acts as a single port hub which means that multiple cables can be cascaded(up to 5 times) to increase the distance between your computer and USB devices. 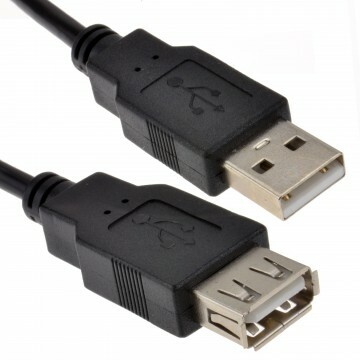 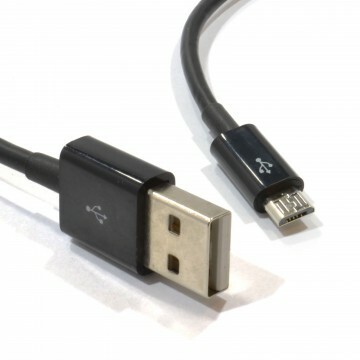 It can extend the distance of a USB device up to a total length of 25 Mtrs. 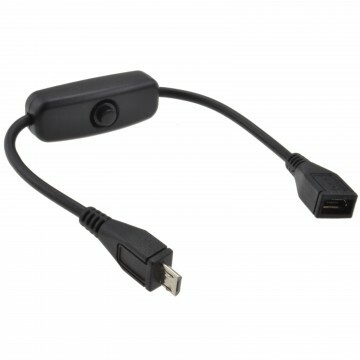 The active components regenerate the USB signal for maximum performance.